Curse of La Llorona Trailer 2: The Weeping Woman Is Coming for Your Kids Warner Bros. and New Line have released a new trailer for The Curse of La Llorona, which brings the Weeping Woman to life. 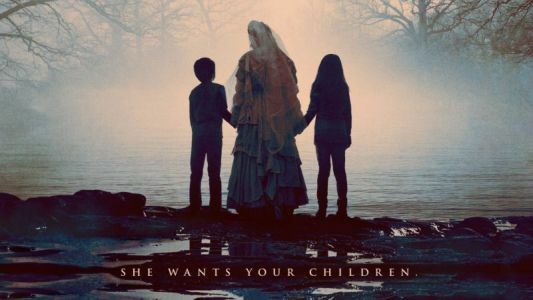 Get ready to jump out of your seat as the new The Curse of La Llorona trailer has arrived, overflowing with jump-scares. While this isn't officially an entry in the Conjuring Universe , it sure as hell has that feel. That's probably because Conjuring mastermind James Wan is listed as a producer. In The Curse of La Llorona , a ghostly women torments some unlucky folks in 1970s Los Angeles. Watch The Curse of La Llorona trailer below! New Line has released the official trailer for The Curse of La Llorona , based on the Mexican folklore of the same name. 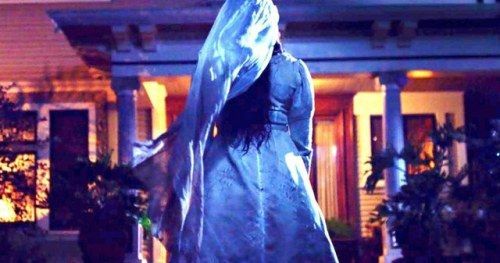 Check out the creepy The Curse of La Llorona trailer below!